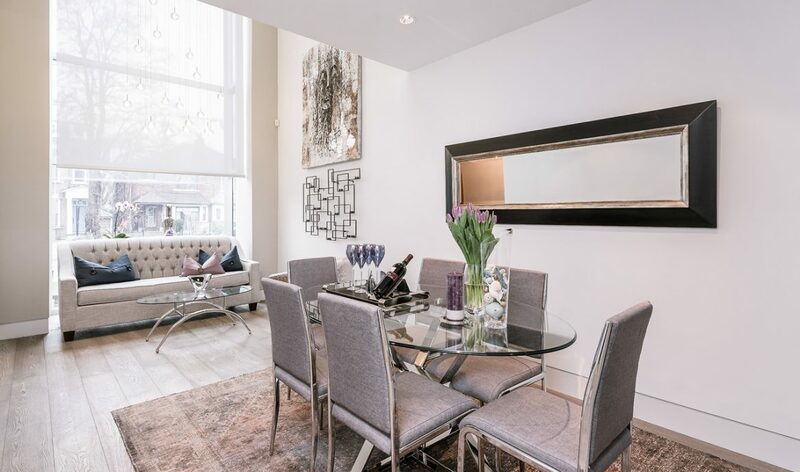 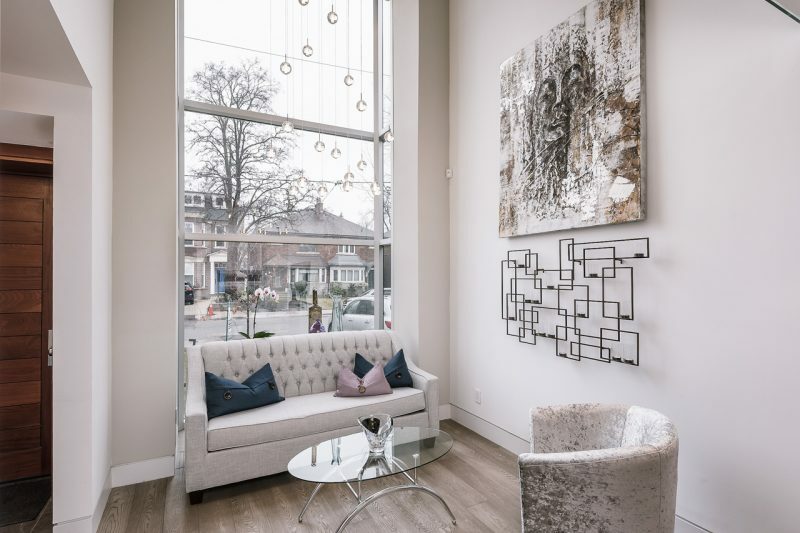 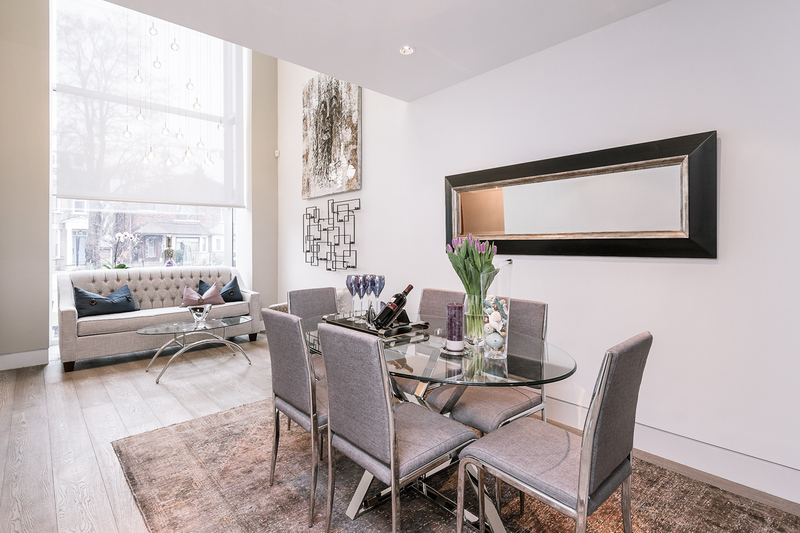 With 4-stories of living space, 278 St. Germain merges sleek, contemporary style with natural design elements. 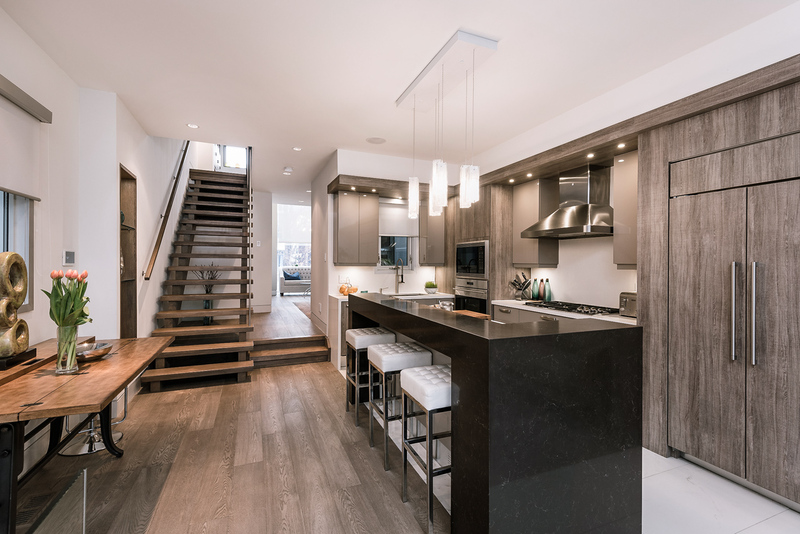 Hardwood floors and quartz stone countertops complement each other in the natural light streaming through the large picture windows. Bright, natural light plays off the natural wood floors and soft neutral design tones in the basement suite. 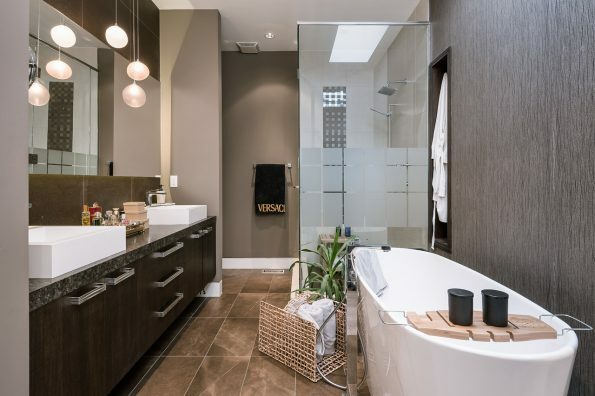 This thoughtfully designed home demonstrates the advantage of the design-build concept that Nirvanico brings to its projects. 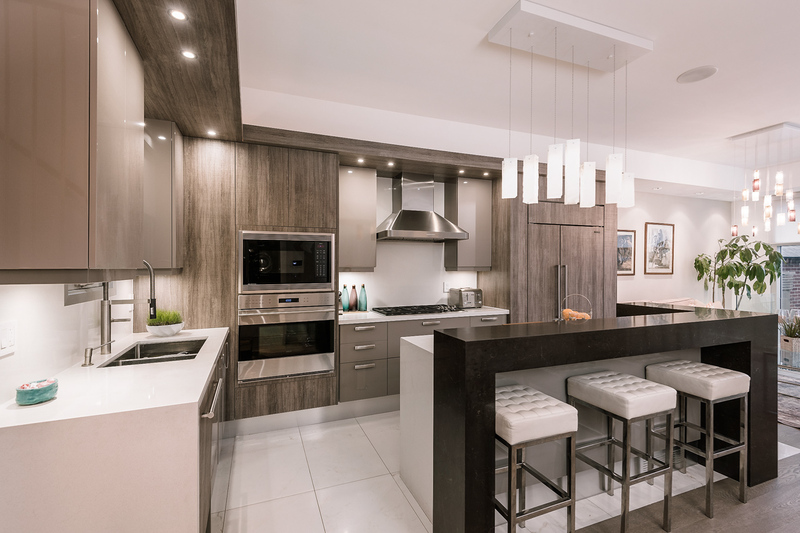 Sleek, modern lines bring elegant living to each room. 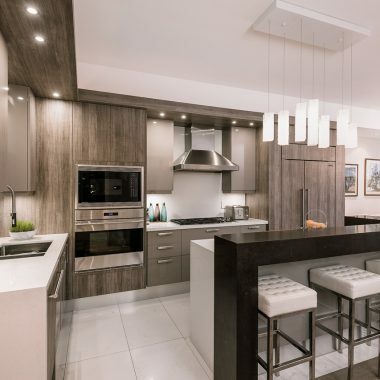 Chef’s kitchen with high-end appliances, imported Italian cabinets and sleek natural stone countertops bring clean lines to the space. 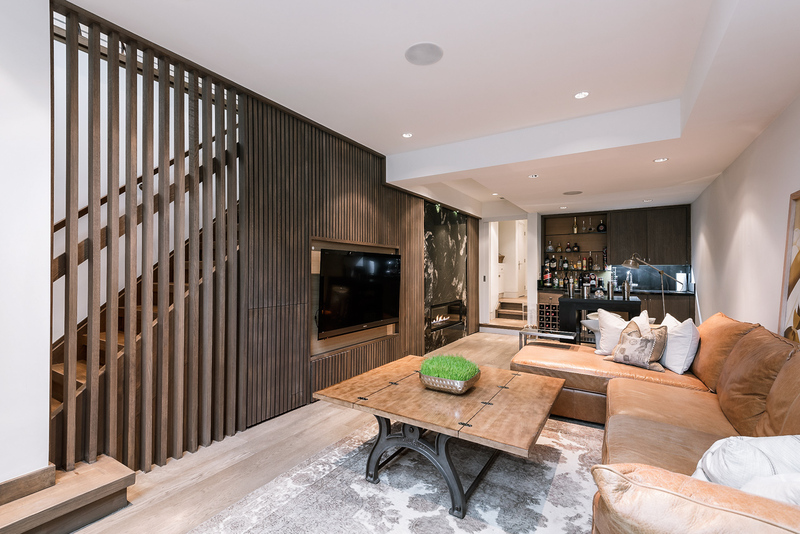 Creative and functional spaces offer an entertainer’s dream floorplan.